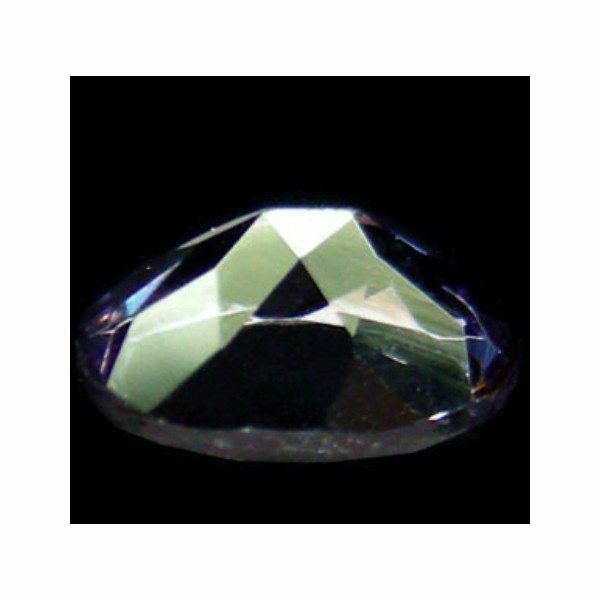 Don’t miss this untreated natural Iolite loose gemstone for sale online, available at wholesale price on our gemstone store. 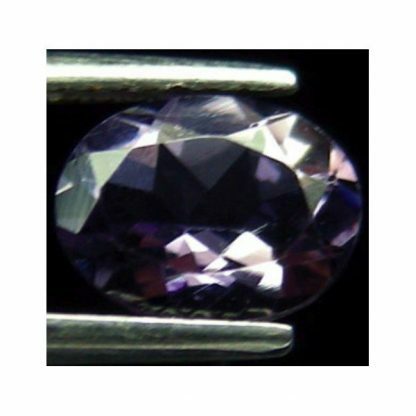 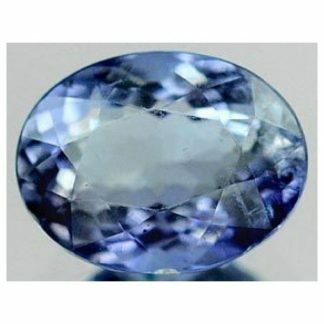 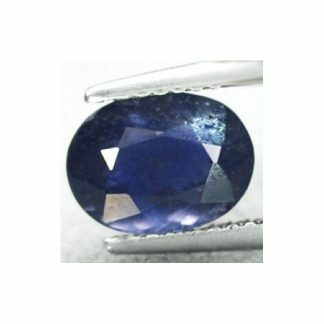 This iolite cordierite gemstone comes from Madagascar in Africa, it show an attractive blue color hue with some tint of purple, medium tone, strong saturation and pleochroism, this Iolite comes with a well polished and proportioned oval faceted cut, with good luster and eye clean transparent clarity. 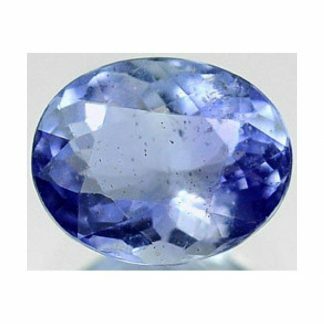 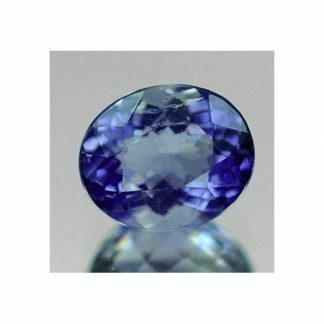 Iolite is considered a medium durable gemstone, with an hardness of 7 on the Mohs scale it can be easily used in jewelry to create elegant and affordable gemstone jewels like ring, bracelet, necklace or pendant. 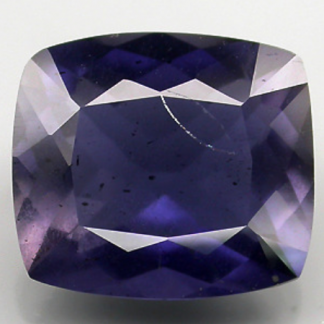 Iolite is a powerful stone useful for meditation and detoxification, it enhances curiosty and relationship. Dimensions: 8.2 X 6.2 X 4.0 mm.